Two members of our Zieggy Tribe successfully completed the West Virginia Recovery Coach Academy. 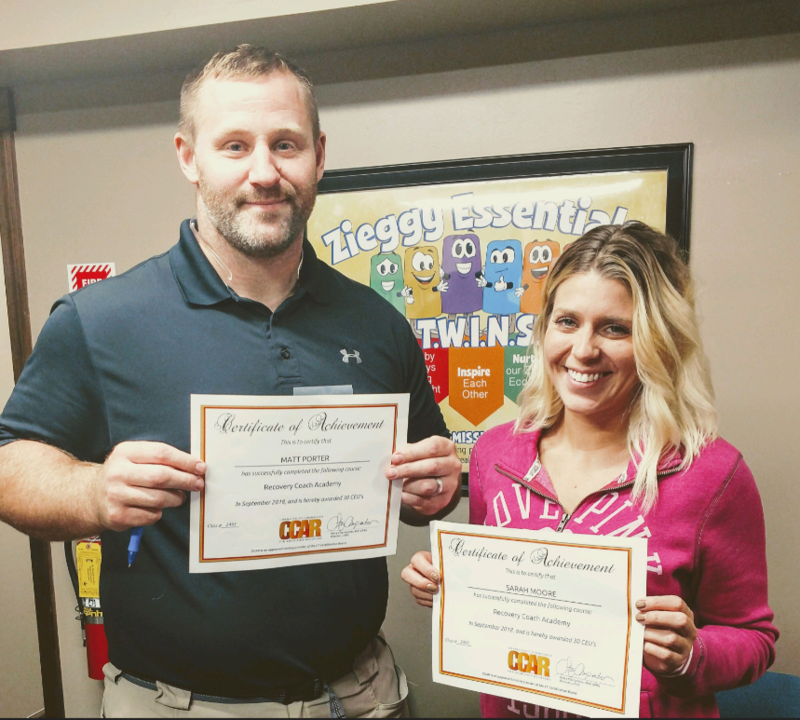 Sarah Moore and Matt Porter became certified West Virginia Recovery Coaches this month after a week-long intensive training program. 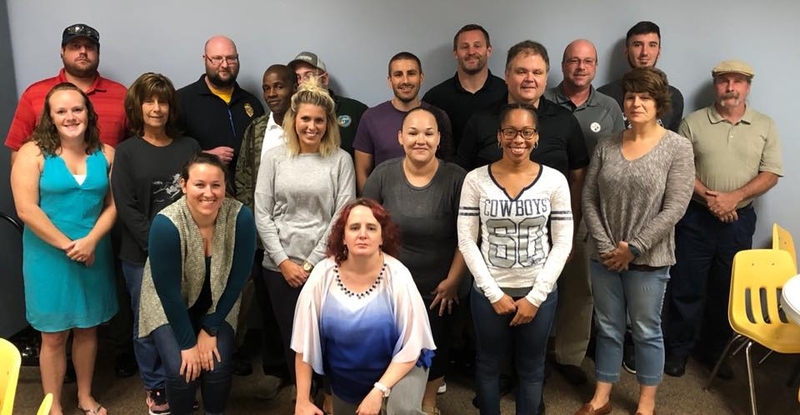 The pair joined a class of over a dozen people who studied instructional materials developed by Connecticut Community For Addiction Recovery, a nationwide program used to train recovery coaches. Each coach walked away from the training with tools to help them listen better, be a mentor, and motivate those recovering from addiction. To learn more about the West Virginia Recovery Coach Academy, CLICK HERE.